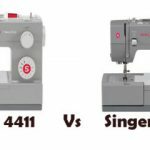 Singer S16 is an industrial sewing machine designed for a specific set of users. If you are not really into straight stitching, it is not a good bargain. 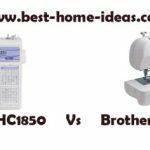 S16 is an industrial, straight-stitch only sewing machine. This is an ideal machine for professional sewers or quilters. 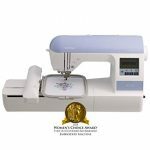 This sewing machine won the Women’s Choice Award for two consecutive years (2013 and 2014) for the best home sewing machine. Before you spend money on this machine, it is important that you know all its features. We are going to discuss each of its features. If you are here just to know whether this machine is worth buying or not, you can skip to the Usability and Verdict sections below. As a professional sewer, before selecting a machine I will always look at its features. If I am satisfied with the features, I will have a look at the quality and performance of the machine. If I am satisfied with that as well, finally I will have a look at the price. All these 3 things in combination make my buying decision. In most cases, quality and performance is the area where the deal is made or broke for me. The price and features part of Singer S16 looks good. We will talk about the quality and performance in the usability section. S16 is a true straight stitch machine. It is entirely focused on providing quality straight stitches with super precision. It has a specially designed needle plate for sewing fabrics of different thickness. It comes with a knee lifter, a feature which is very important for pivoting and quilting. It has a very impressive motor inside, which is capable of sewing at a speed of 1600 stitches/minutes. 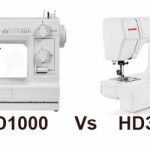 This will let you finish your projects in half the time required by conventional sewing machines. The side-loading vertical full-rotary bobbin system adds to the precision. 9″x6″ sewing space works great for large projects. It comes with a retractable spool guide. It has a presser foot sensor which prevents the machine from operating when the presser foot is raised. You can also adjust the presser foot pressure.There is an automatic needle threader and cutter as well. The independent bobbin winding system allows you to sew while winding the bobbin. The machine comes with 25 year limited warranty. The included accessories are All-Purpose Foot, Quarter Inch Foot, Free-Motion Foot, Narrow Rolled Hem Foot, Darning Plate, Needles, Bobbins (5), Thread Spool Cap, Thread Spool Net, Thread Spool Holder, Screwdrivers (2), Fabric Guide and Setscrew, Accessory Storage Box, Bottle of Sewing Machine Oil, Knee Lifter, Instruction Manual, Quick Start Guide, Power Cord, Foot Pedal, Soft Cover. Singer S16 is a solid machine. It is heavy as well. It weighs 31.5 pounds. I love the quietness of this machine. It has a strong motor and yet it doesn’t make a lot of noise. From silk to denim, this machine works flawlessly. The separate bobbin winding feature is really useful while working on a quilt. The available sewing space on this machine is good enough to accommodate large projects. It is one of the better lit machines from Singer. Normally Singer machines have very poor lighting, not this one. Singer has used metal parts wherever they could. So durability is never under question. It can last for at least 25 years I guess. I am really impressed with the sewing speed, it is extremely fast. It will finish heavy-duty projects with ease. 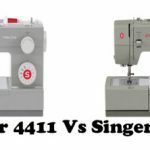 Singer S16 being a straight stitch only machine, is bound to lack some basic features like free arm. So this machine is not a one-stop solution for all your sewing needs. The side loading bobbin will be difficult in the beginning. Especially for those who are used to the top drop-in bobbin system. Threading also requires a little bit of learning curve. It doesn’t come with a zipper foot. The frustrating thing is that, Singer hasn’t yet released a zipper foot for this machine and other Singer zipper foot won’t fit this machine. Something that you must consider while buying this machine. However, Singer will release the foot in a month or so. The user manual is not that great. Experienced sewers won’t have much trouble, but others will find it difficult. Being a new model, there are not many YouTube videos to help you out. 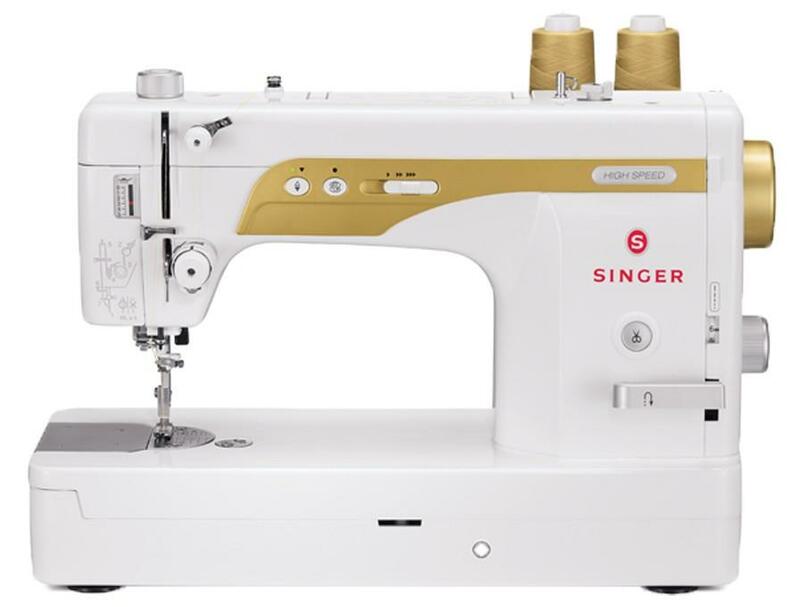 Singer S16 is a machine designed to target people who sew a lot of straight line stitches. Its performance is heavily focused on doing straight stitches. It is definitely not a ‘one for all needs’ kind of a machine. It has a specific set of customers. Buy this machine, only if you do a lot of straight stitches ( a lot, I mean) otherwise you won’t be able to recover the money spend on this machine.